The Barkers motor dealer story started back in 1945 in a small garage based in Preston city centre. Now trading for over 75 years and 4th generation, Barkers remains one of Preston's longest established family run motor dealers. 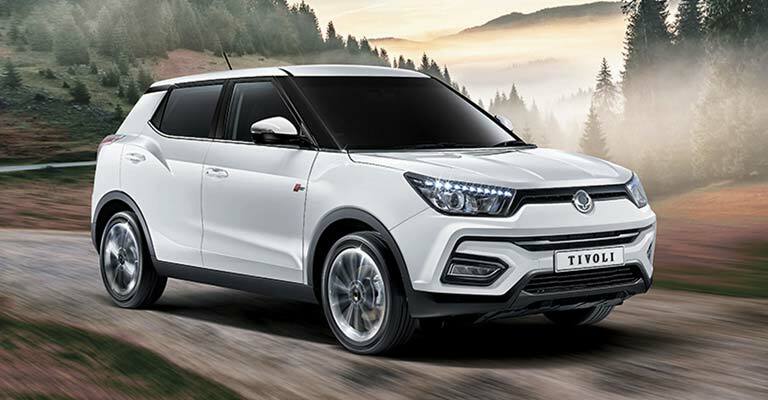 Going from strength to strength, Barkers commitment to a hands-on approach, customer satisfaction and successful happy motoring for our customers continues to be our mission. 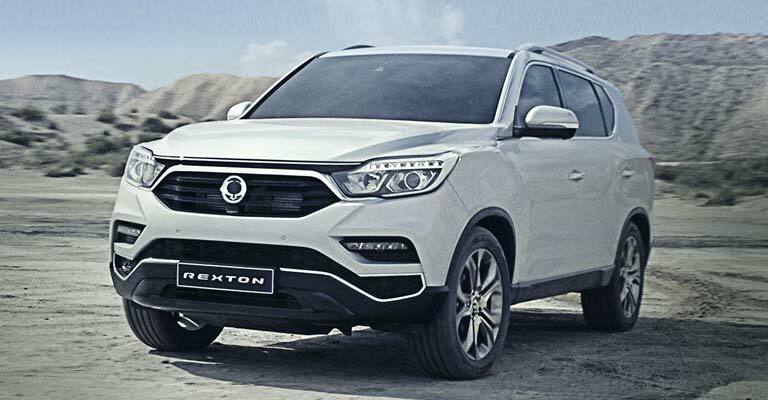 In 2015 Barkers were excited to welcome Korea's longest established car manufacturer, SsangYong, producing great value cars and commercial vehicles. 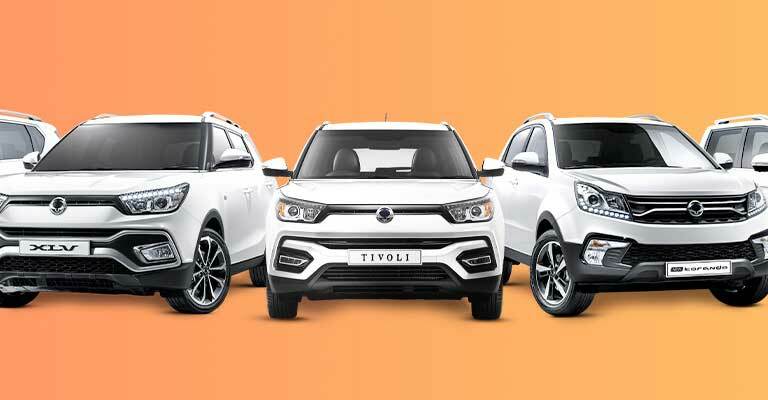 SsangYong offer an industry leading 7 Year / 150,000 mile Warranty across the entire range offering value for money combined with class leading specifications. 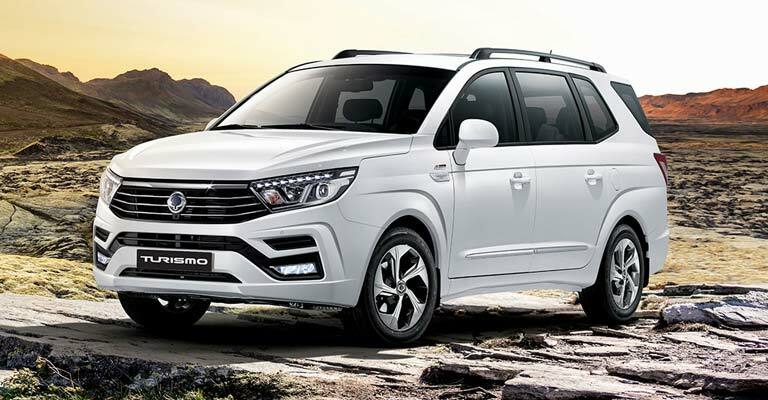 2019 sees the Introduction of the ALL NEW Korando to the everchanging range designed to offer more in every respect. 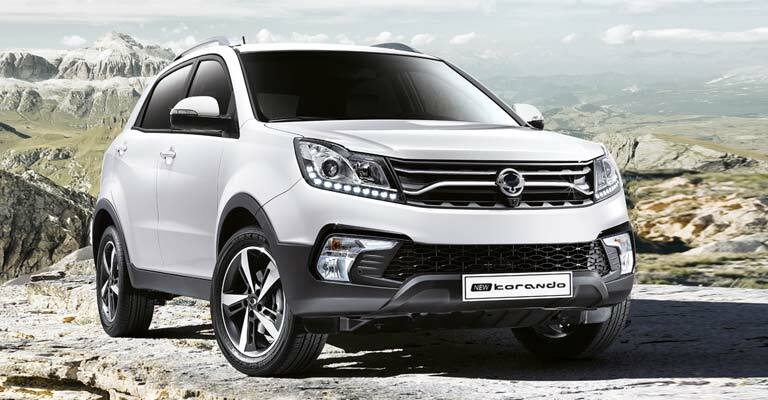 More presence, more prestige, more strength, more safety, more space and more style. 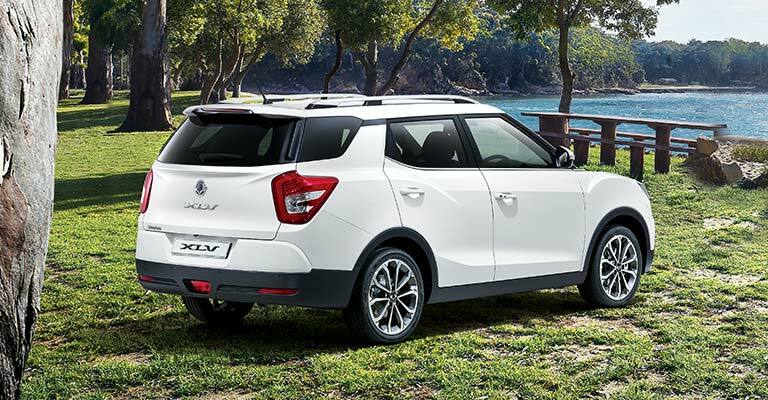 Barkers offer new and used SsangYong's along with a wide selection of pre-owned vehicles at competitive prices.